The McFadden’s at Citizens Bank Park is closing, according to the restaurant’s Instagram. The restaurant and bar, built into the side of the Phillies’ home stadium, will host its final Phillies game on Sunday as the team closes out its season against the Braves at 3:05 p.m.
There’s no specific end date for the restaurant’s reign in South Philly. 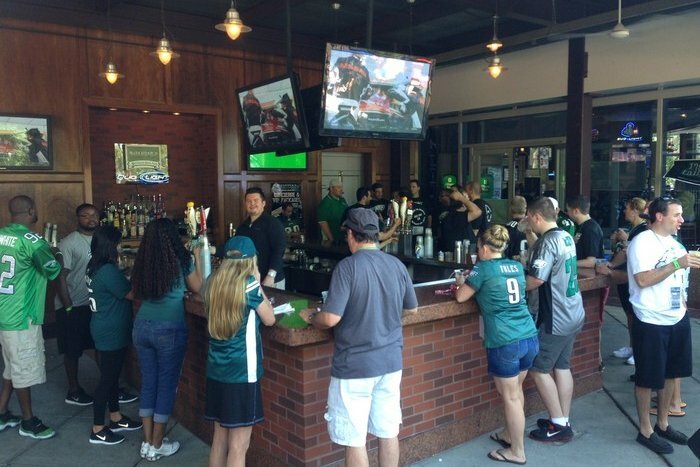 The Instagram post says it will still be open for the Eagles game against the Vikings on Oct. 7 at 4:25 p.m.
McFadden’s Ballpark opened in March 2004.